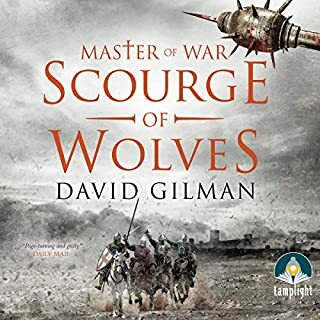 ©2017 Conn Iggulden (P)2017 Penguin Books Ltd.
A fascinating tale. 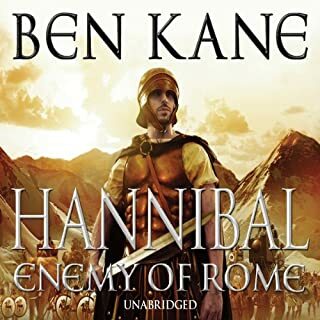 Really well researched and retold. Narrator's style was perfect, he bought Dunstan alive. Knew nothing of this era, but the story was so interesting and I just wanted to keep listening. Later I found myself researching more about that time and will look for more stories of the era. 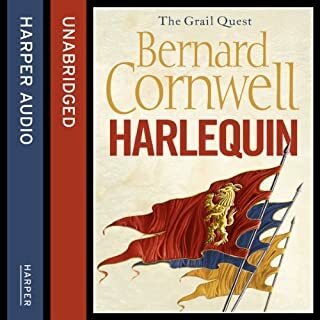 The narration was fabulous and faultless for me. I went on to look for other books by the same narrator - and by the same author. 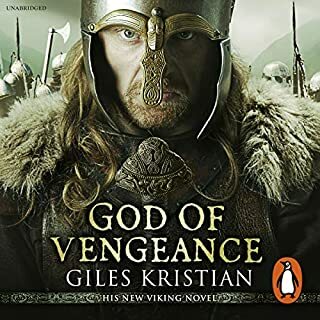 The narrator gets my fifth star although he absouloutely cannot pronounce Egil Skallagrímsson's name correctly. I kinda felt sorry for him but found it funny at the same time. The story flows on, never a dull moment with every emotion in the book. Based on old scripts and is simply enjoyable. I really enjoyed this one. It's very well written and capturing story. 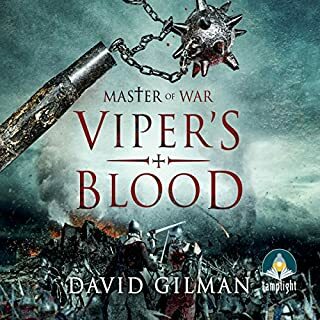 The historical setting is intriguing and action packed background for this book, and well combined with the life of the main character, Dunstan. The characters have great depth. The choices taken on some few name changes from factual historical names and some other decisions by the author are logical, and improve the story without damaging the historical background. 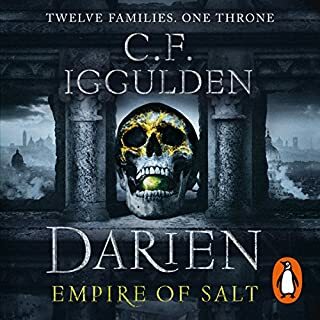 Con Iggulden is a genius. My Favourite Author. 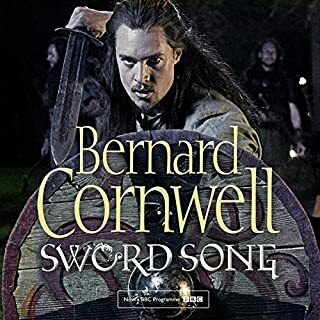 Con manages to take anything historically based and turn it into a spell binding story, which feels both accurate and is incredibly interesting. Love the characters and the plot. Great story. 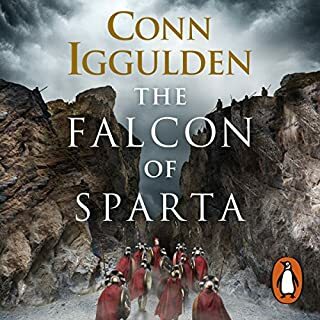 Conn Iggulden has made a name for himself as a star in the world of historical fiction by taking massive icons such as Julius Caesar and Genghis Khan and doing their legends full justice. Dunstan, might not have quite their fame and notoriety but his story is definitely worth hearing. He's a different kind of character, not a front man but a man of influence and power of various levels across a long period of time. He's also not as admirable or easy to like, in fact some of his character traits are definitely more flaws rather than strengths. He was however a great mind and a big influence on a formative part of British history. 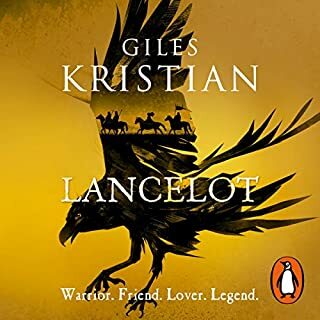 The story begins with a harsh early monastic education at Glastonbury, a place which holds sway over Dunstan throughout his life. 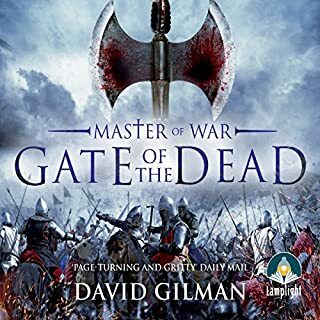 I found it fascinating and engaging but possibly not quite as gripping as Iggulden's other works. Towards the end, as many life stories tend to it felt as though it petered out just a little. 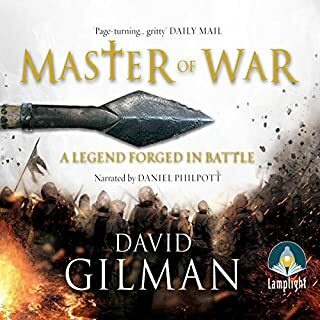 In Audiobooks Iggulden has famously made the odd poor choice of narrator but I don't think anyone could fault Geffrey Beevers and his treatment of Dunstan's story. 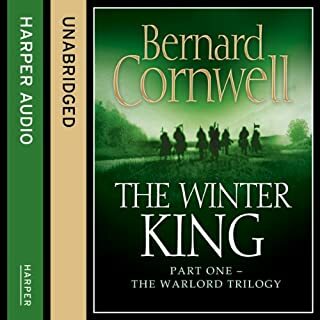 At the end of the book there are some excellent historical notes which give a comprehensive overview of how the author has woven historical fact, as far as we know it from those times, into his tale. I always appreciate it when authors take the time to do this. So, a fine effort from one of the premier writers of historical fiction. 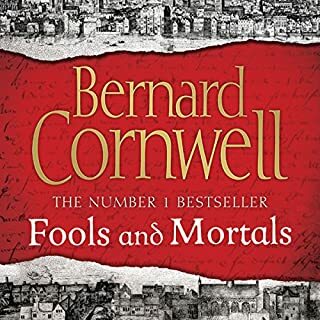 It's more fascinating than exciting but with that proviso aside I'd recommend it to people who have enjoyed his other books. Full of wit, charm and a vein of malice. A book and reading to savour. This book and story should be know by everyone. 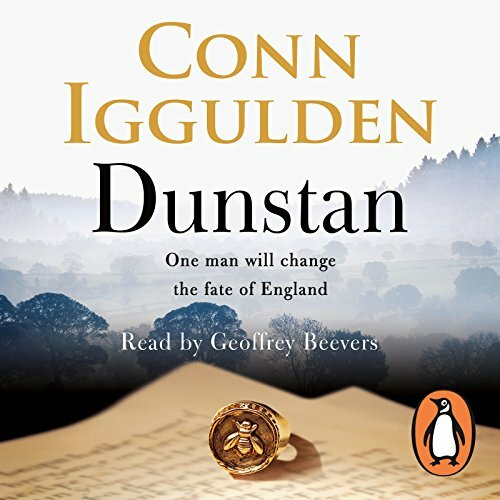 Dunstan was an amazing man and hugely important to the founding of England. 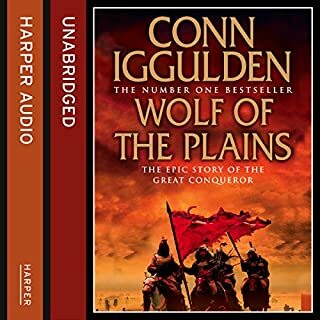 First heard about him from the Rex Factor podcast (definitely worth a listen too) and great to see Iggulden has brought him to life. Everyone loves Dunstan! 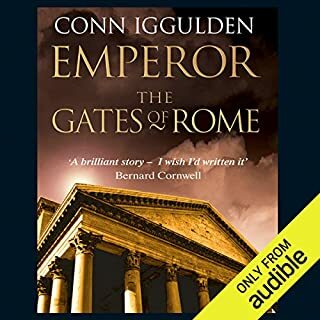 I was thrilled to hear Conn Iggulden had a new book out, but then disappointed slightly that it wasn't about a great leader or campaign. I bought it anyway based on the previous enjoyment I found in the trilogy's and was very glad I did. it's equally fascinating and well told as all the rest but with a different type of leader on a very different kind of personal, national and religious campaign all of his own, I highly recommend this book to anyone that loves rich history and intrigue. This is an epic story. It is incredibly well read. Great book which I wish had gone on. 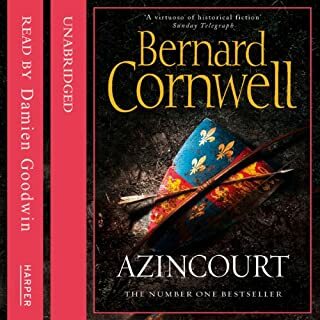 Great book which I wish had stretched just that little bit further to cover the whole life of Dunstan. Dunstan: a true story..... Mostly. 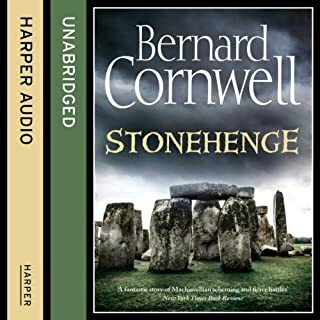 A really good book with great descriptive narration throughout the book, allows you to see Abbey & characters clearly. 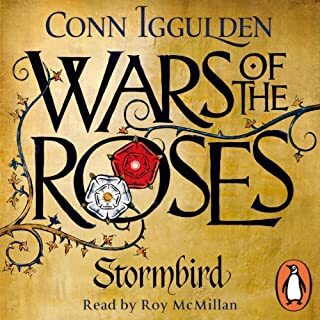 My first Conn Iggulden book, but not my last. Let's see what else he has in store? Reiterated my view of the church, full of greedy, ruthless, manipulative, ambitious men. Thoroughly enjoyed the book.